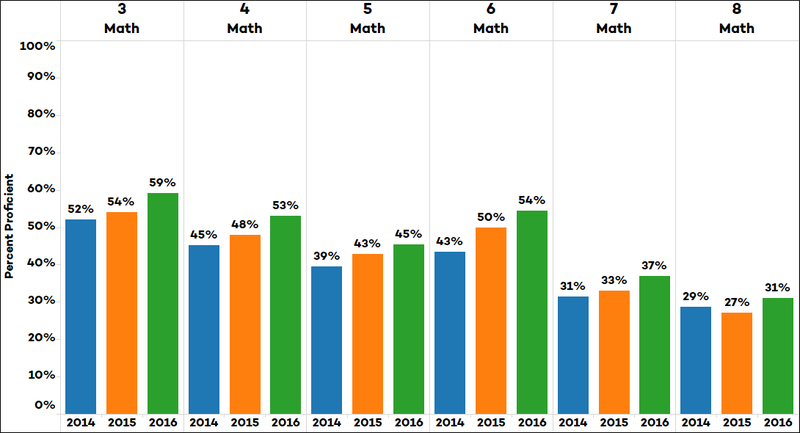 Click here to print New data show Alabama students improving performance in math, reading, and science on the ACT Aspire, Read the full release. 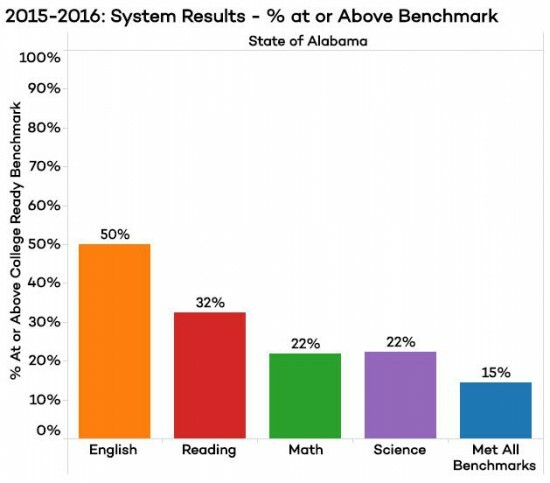 Click here to print Alabama’s 2016 school and system-level results for the ACT, the widely-known test of college readiness, are Read the full release. Click here to print What percentage of the graduates from your local high school go on to college? Where do Read the full release. Tuscaloosa’s annual Education Summit, organized by the Chamber of Commerce of West Alabama, was held on Wednesday, June 8th at the Read the full release. 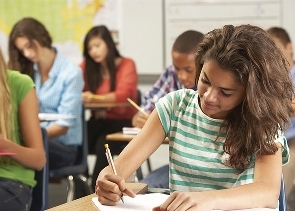 Click here to print this post In 2015, for the first time, all high school seniors took a new assessment Read the full release. The Alabama Commission on Higher Education has produced a new set of data that gives a more complete picture of Read the full release.